Kungsleden AB (publ) leases 3 400 sqm in Västerås. The leasing agreements include approximately 700 sqm to the engineering consultancy Tyréns and approximately 700 square meters to Västerås stad, both in the centrally located Mimer area (property Mimer 5). In addition, Björnbetong has signed an agreement for almost 2,000 sqm in the property Västerås 3:85 in the Finnslätten area. The office space that Tyréns will lease is a former industrial space with a lot of character in the centrally located property Mimer 5. Tyréns will move into the premises in November and by then the space will be completely renovated. The agreement with Tyréns is for five years and with an option to rent another 200 sqm. ”We are very happy to welcome Tyréns to us here in Västerås. The city is Sweden’s fifth largest, only 100 kilometers from Stockholm city, and the activity level in the town is high. We share Tyréns view that Västerås and its’ surroundings is a very interesting region with great potential”, says Mats Eriksson, Regional Manager Mälardalen at Kungsleden. ”We at Tyréns choose to focus on Västerås since it is an expansive city with ambition and a lot of talented people. The closeness to the city center and good communications were important factors when we choose to establish our office in the Mimer area. Our new office space will be outstanding with a combination of old industrial architecture and modern materials – as well as seven meters in height. It feels great to open an office in Västerås and we are pleased to develop our new office in the city along with Kungsleden”, says Fredrik Mellgren , Business Area Manager at Tyréns. 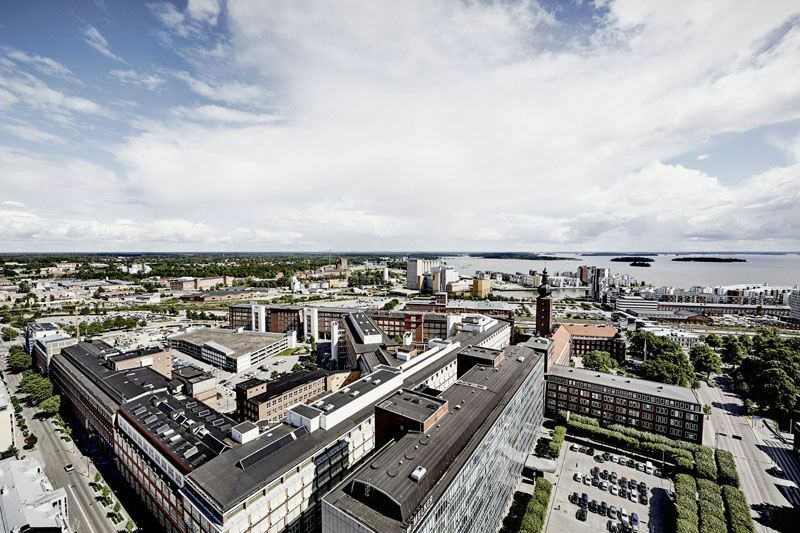 Västerås stad, who already is a tenant to Kungsleden in the Mimer area, has also signed a new agreement for 700 sqm office space. ”We have a very good cooperation with Västerås stad and are happy to be able to once again meet their needs for premises in the Mimer area. I also see it as a proof that our cluster strategy benefits our tenants”, says Mats Eriksson, Regional Manager Mälardalen at Kungsleden. The Mimer area in central Västerås is a well-established area, close to both service, shopping and good communications, such as the railway station. Kungsleden owns four properties with 153 000 sqm in total in the cluster Västerås City, which the Mimer area is a part of. 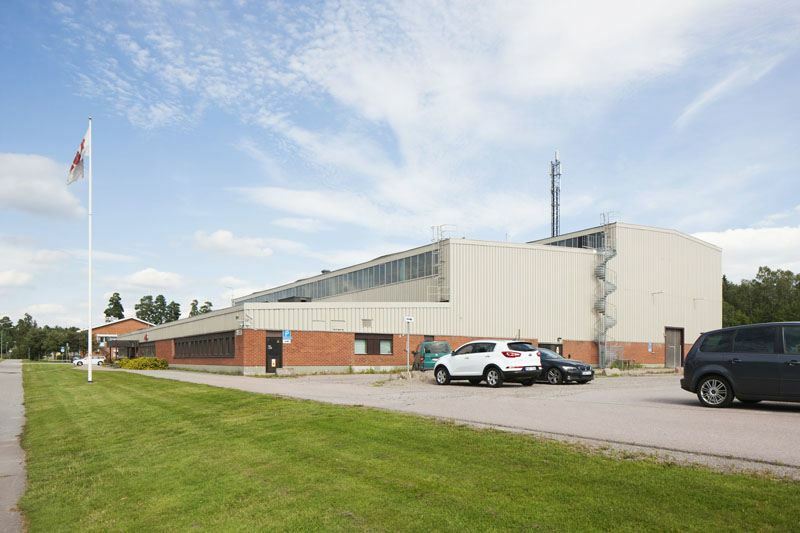 In Kungsleden’s other cluster in Västerås, Finnslätten, the newly founded company Björnbetong has signed a leasing agreement for 2,000 sqm industry space in the property Västerås 3:85. ”That new companies establish operations in Västerås is a nice proof of the growth potential in the region. Finnslätten is a solid industrial area where many both large corporations and small companies operates”, Mats Eriksson, Regional Manager Mälardalen at Kungsleden, comments. The industry area Finnslätten is located just north of central Väesterås, close to highway 56 and the E18 motorway. The area has a strong connection to ABB’s operations, but today hosts a great range of companies. The information was provided for public release on July 1, 2016 at 11:00 a.m.